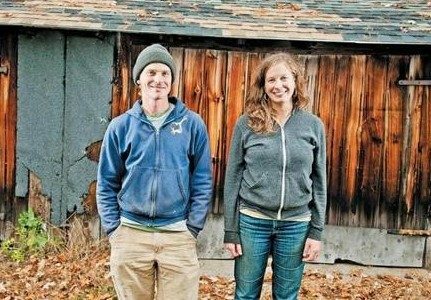 Grow Food Northampton’s mission is to promote food security by advancing sustainable agriculture in the Northampton, Massachusetts area. We own a 120-acre community farm that provides access to land and markets for local farmers using sustainable practices and selling to local markets. We also manage a large community garden, the vibrant downtown Tuesday Market, and many programs providing food access to low-income families and educational opportunities for young people. The Garden provides space, resources and support for over 250 community members to grow their own food organically. 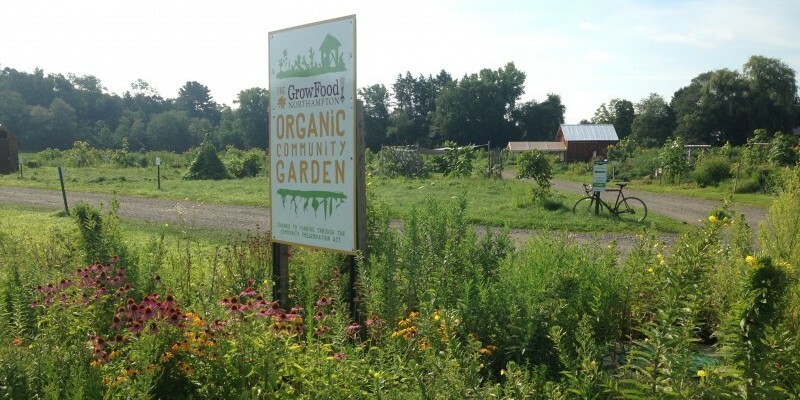 Grow Food Northampton ensures that a significant portion of food produced at our Farm is subsidized for low-income households & seniors, and donated to local hunger relief agencies, and that our community garden plots are affordable to all. Partnering with The Farm Education Collaborative, we host youth educational programs including public school field trips that bring over 500 children to the farm each year. We hold community-building events on the site throughout the growing season. 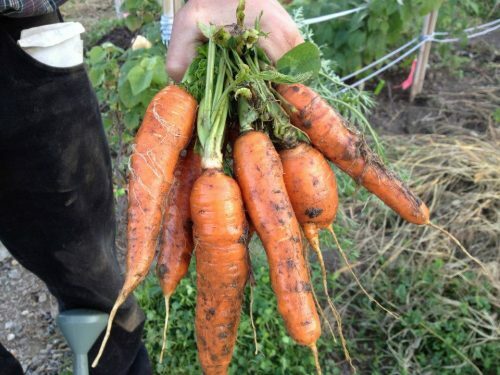 Increase the supply and accessibility of space for food growing and of locally grown food. Educate the community about sustainable agriculture and help residents gain the skills and resources to grow food organically. 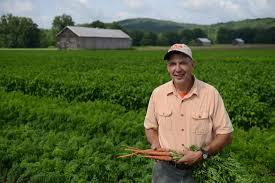 Support the development of a vibrant, local, agriculture economy. Broad access to high quality, nutritious, locally grown food improves community health and reduces health inequalities. Food security is an elemental long-term investment for our children. A strong, diversified local food economy strengthens our food security and increases our resilience in the face of economic instability, climate change, energy depletion and other possible threats. 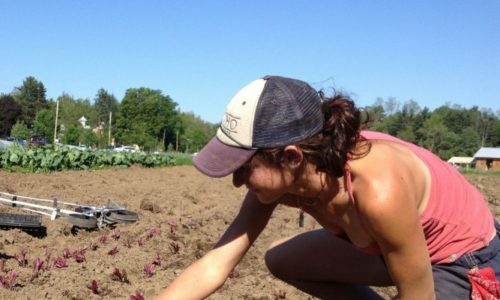 Independent small-scale farms that directly feed their communities dignify both the farmer and the consumer; farmers with a direct stake in the local market are more reliable, efficient, and accountable; consumers who are intimate with their food chain and their farmers will respect and support them more effectively. Successful agriculture looks to the past and the future: it studies lessons from our farming history, embraces new research into sustainable practices, critically examines current agricultural paradigms, and fosters farm-based and food-based learning in the entire community. Farmers deserve access to affordable farmland and local markets, and should have the opportunity to build equity in their enterprise.